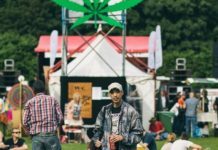 But banks could be missing out on a bonanza.The marijuana industry is expected to grow substantially in the next five years, with sales in the United States expected to hit $23.4 billion by 2022, according to cannabis market research group Arcview. Canadian sales are expected to hit $5.5 billion. The size of the sector could eventually entice major banks to get in the game for fear of missing out on lucrative fees or lending agreements, or cash from deposits. “It’s not a question of ‘if,’ but a question of ‘when,'” said Daniel Yi, a spokesman at MedMen (MMNFF), a chain of marijuana dispensaries based in Los Angeles. 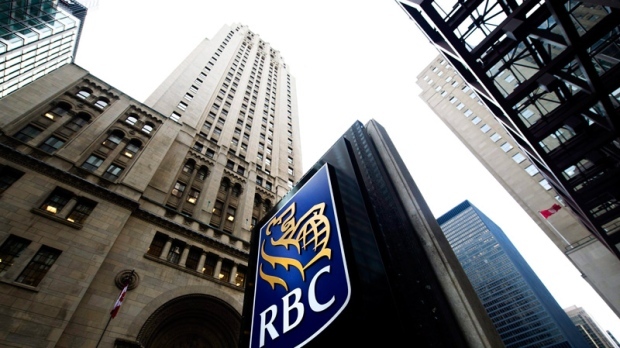 Still, most of the largest banks remain on the sidelines for now — even in Canada, where banks have to worry about potential compliance issues abroad. 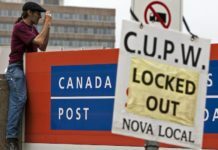 TD Bank (TD), the Royal Bank of Canada (RY) and Bank of Montreal (BMO), all of which have an international presence, declined to comment for this story. “It hasn’t, at this point, seemed to create a change in practice,” said Seth Goldberg, an attorney at Duane Morris who advises clients in the cannabis industry. 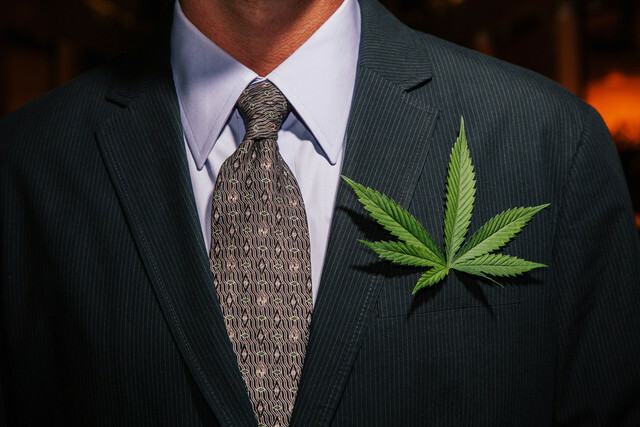 The American Bankers Association, the US industry’s powerful lobby, has said it wants Congress to resolve the conflict between federal and state laws so banks aren’t stuck in the middle, though it doesn’t have a position on legalization itself. Right now, banks that do decide to take a chance and quietly work with marijuana businesses are expected to file suspicious activity reports for every transaction related to those accounts — a huge and potentially expensive logistical headache. The stasis has been disappointing for cannabis companies, many of which have to develop special, under-the-radar relationships with banks or credit unions so they can have somewhere to park their money. Borrowing is effectively off the table. Canopy Growth uses the credit union Alterna for deposits. Bank of Montreal, a larger player, helped the company issue $500 million in convertible debt in June. Constellation Brands, the maker of Corona beer, took a large stake in Canopy Growth over the summer. KushCo has a line of credit worth $4 million from New York lender Gerber Finance, according toKovacevich, but would like to borrow a more substantial amount at a more affordable interest rate. KushCo, which sells cannabis products such as child resistant bottles and vaporizers, but not the drug itself, had a relationship with Wells Fargo starting in 2015, according to Kovacevich. The bank cut ties in 2017, he said. “It only takes one person in compliance to say, ‘No, you’re not fine,’ for you to lose your account,” Kovacevich said. A spokesperson for Wells Fargo (WFC) said the bank doesn’t comment on situations related to specific customers. KushCo has since set up checking and savings accounts with a different “large national bank,” Kovacevich said. He declined to identify the bank out of concern that publicity would cause the institution to terminate the relationship. MedMen’s Yi said that the company works with a collection of regional banks and credit unions that did not want to be identified at this time. 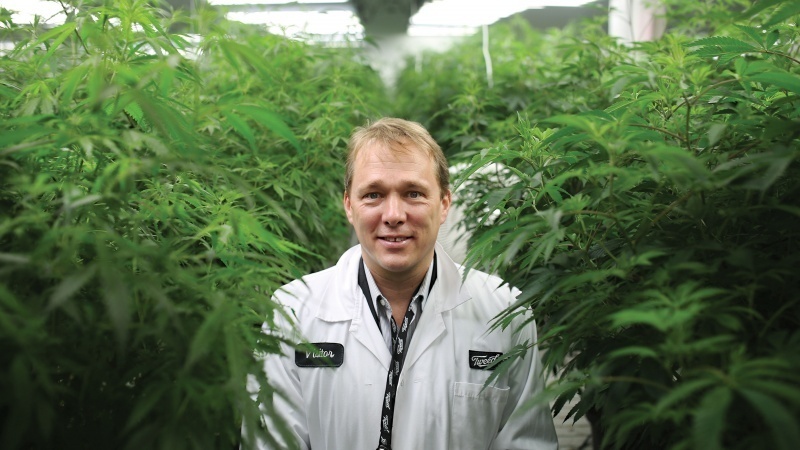 Zekulin of Canopy Growth said that while legalization in Canada hasn’t immediately changed the state of affairs when it comes to marijuana banking, he expects that conversations with banks will continue to get easier. “This has been a process,” he said. For now, it’s business as usual — or, for most major banks, no business at all.